Plunging down a steep lane at the edge of the cathedral city of Truro, one arrives at Bosvigo. This two acre garden surrounding a beautiful 17th century house is one of Cornwall’s most unique; not because of its relatively small size, but because its seasonal focus, until recently, has been summer rather than spring. Bosvigo’s stunning ‘hot’ garden is etched on my memory from the days when I was beginning to get into serious gardening. At that time Wendy Perry, who has gardened here since 1969, ran a perennial nursery which provided a great deal of material for my first forays into planting design. The stock was always of exceptional quality and was never offered for sale unless in mint condition. As a gardener, Wendy has always an exceptional eye, creating colour-themed gardens that the great Vita Sackville-West would surely have approved of, but on a more intimate scale. Since my earliest visits a different part of the garden has come to the fore, the woodland garden. Here Wendy has created a tapestry of foliage and flowers in the shade beneath mature beech and ash trees. 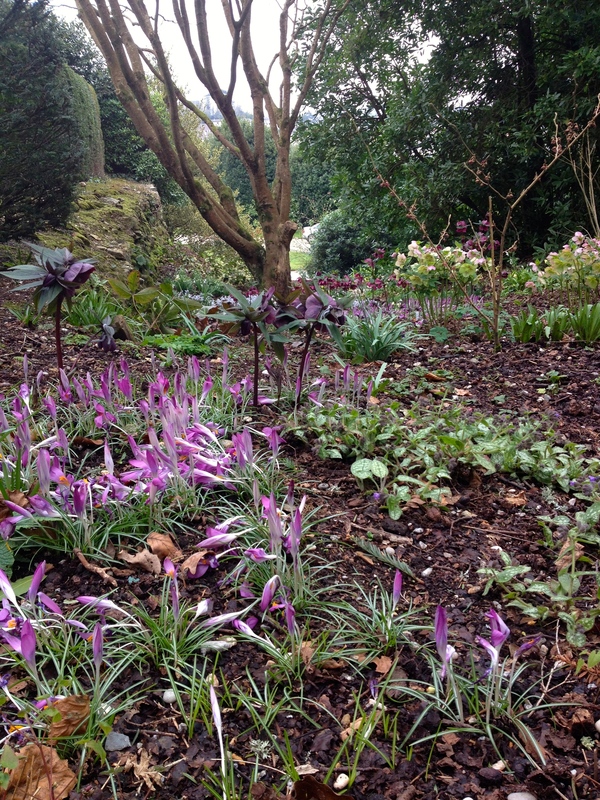 The planting is choice and the positioning artful; informal beds provide the canvas for a palette of epimediums, pulmonarias, erythroniums, primulas, wood anemones and spring bulbs such as scillas and Crocus tommasinianus var. ‘Roseus’. Of all the woodland flowers, the one that has really captured Wendy’s heart is the hellebore; so much so that the nursery is now devoted entirely to breeding and cultivating these hardy harbingers of spring. Wendy’s breeding programme aims to create new hybrids with shorter, sturdier stems (ideal for exposed Cornish gardens) and good clear colours. Bosvigo is now synonymous with a strong seed strain of doubles, which includes anemone-flowered and lavishly ruffled varieties. When choosing a hellebore Wendy recommends looking for flowers that are held aloft on the stems, with good colouring, pretty markings and all carried on a healthy plant. 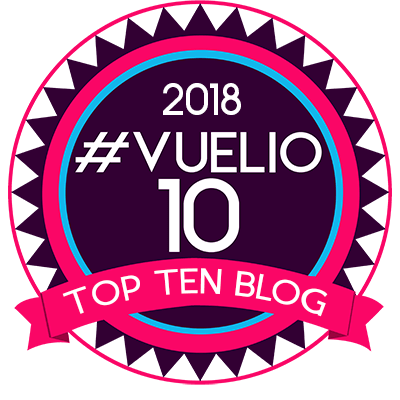 Mulching every year with leaf mould, spent potting compost or farmyard manure will encourage plants to form large clumps, which should only be divided if overcrowded or needed elsewhere in the garden. 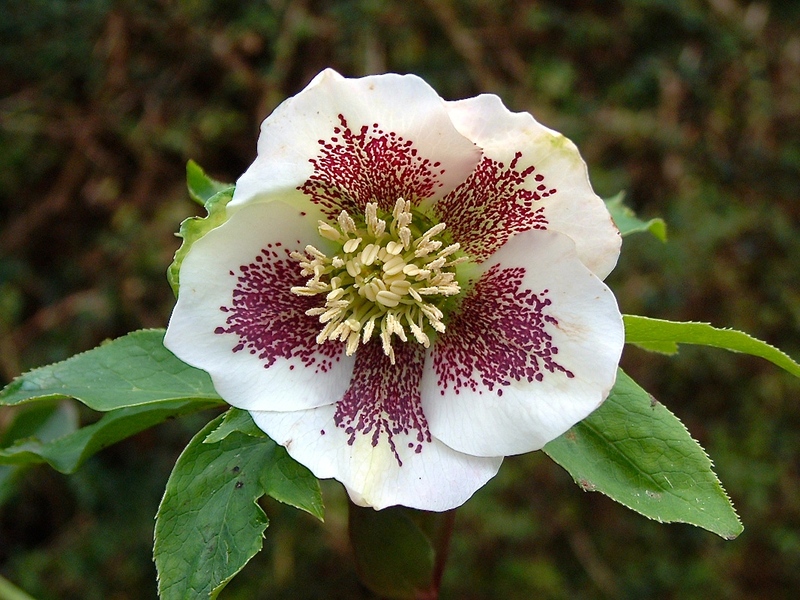 Bosvigo’s one-and-only Hellebore Day in 2014 is this coming Saturday, February 22nd. There will be between 500 and 700 plants for sale and I’m assured they’ll all be gone by the end of the day. Wendy offers only plants that are in full bloom so that visitors can make an informed choice. The proceeds from the event help with the upkeep of the garden and support the work of ShelterBox, a Cornish charity that supplies emergency boxes to people affected by major global disasters. The gates open at 9.30am (I am told the queue starts then, so get there early!) and sales commence at 10am. The gardens close at 4pm, so even if you’re not in the market for a hellebore (really?) then come along and simply enjoy the flowers and delicious home-made refreshments. The Frustrated Gardener plans to be there, so look out next week for news and photographs from the day, and hopefully a few wise words from Wendy herself. All photographs courtesy of Wendy and Will Perry. ohhh you lucky thing – my favorite winter flower, you will be in seventh heaven. I have about 200 all in white, deep purple and black/ Unfortunately, they have not coped well with so many 40C plus days this summer even though most sit in an alcove and under the newly planted japanese maples. Really look forward to your ‘report’ on the day. What a pity I can’t send one out to Oz for you. I’ll take lots of photographs instead to make you drool! Is it still so hot out there? 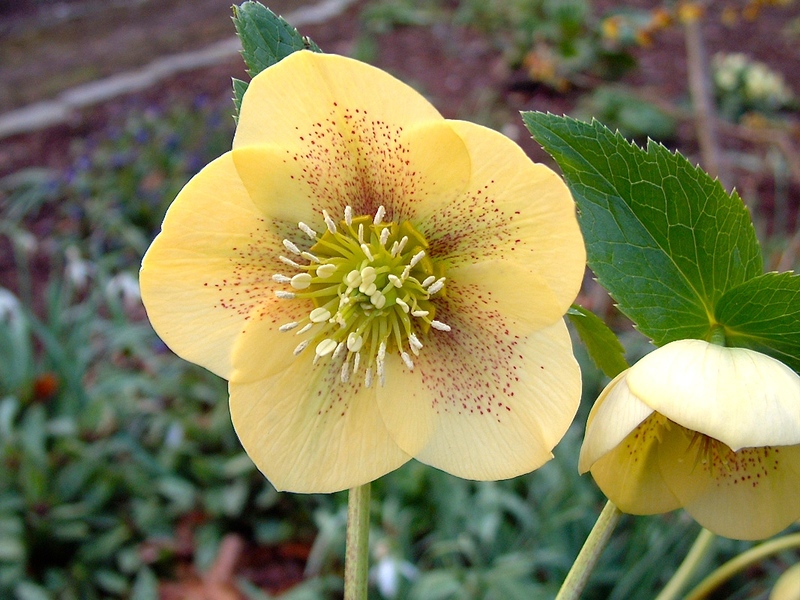 Hellebores are one of my favourites, I like the apricot toned Hellebore in your 3rd photo – any idea of its name? I have just clicked on your link to Bosvigo and the description says 4. Hi Julie. I will ask on Saturday for you. A widely available apricot hybrid is ‘Harvington Apricots’, http://www.crocus.co.uk/plants/_/helleborus–hybridus-harvington-apricots/classid.2000003697/ which appears not to have the freckles but is a gorgeous colour. Hey, I am loving the new look! Great post, this garden is definitely now on the list of places to go, sounds absolutely wonderful! You should, you’d love it. The Hellebore day is wonderful, but go in early summer to see the rest of the garden in its prime, or late summer for the ‘hot’ garden. The hellebores are beautiful! I was in London yesterday with Bradshaw’s Hand Book and in the squares the hellebores are flowering – and some are gorgeous! Such a pity that Trevarno is now private again – I only visited once and it was beautiful – so much potential. I am going to Cornwall for the weekend, but you are right, it’s a trek. I don’t have room for any more plants – it goes without saying that I’ll make a purchase though! Hope things are drying out at Sissinghurst? Yes, we had a better week and although the soil is still wet, we were able to work in the Rose Garden from boards. We even managed to plant quite a few of our new roses which was exciting!